Cultural industries will be developed on the basis of creativity and innovation, science and technology and intellectual copyrights and making the most of economic factors of cultural values. This is one of the viewpoints articulated in a newly issued strategy on development of Vietnamese cultural industries until 2020, with a vision toward 2030. The strategy, which was approved by the Prime Minister on September 8, identifies 12 cultural industries, namely advertising; architecture; software and entertaining games; handicrafts and fine arts; design; cinematography; publishing; fashion; performing arts; arts, photography and exhibition; television and radio; and cultural tourism. The strategy affirms that cultural industries are important components of the national economy and that the Vietnamese State will create favorable conditions in order to attract maximum resources from the business community and the society for the development of cultural industries. 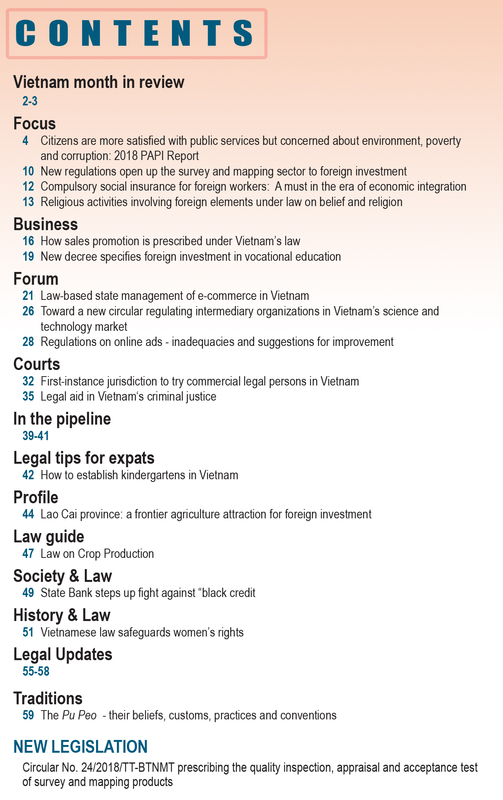 Vietnam will develop cultural industries with focuses and priorities according to a roadmap toward professionalism and modernity, drawing on the advantages of the country and following basic rules of the market economy. The strategy also stresses that the development of cultural industries will be closely associated with the dissemination of the image of the land and people of Vietnam, contributing to the protection and promotion of the national cultural identity. According to the strategy, cultural industries will be developed to make positive contributions to the economic growth and employment generation through turning out diversified high-quality cultural goods and services that satisfy the needs of Vietnamese people and export. Last year, major cultural industries generated around USD 8 billion, accounting for nearly 2.6 percent of the country’s gross domestic products (GDP). The strategy sets a specific target that by 2020, revenues from cultural industries will account for three percent of the GDP. Of this figure, cinematography will earn approximately USD 150 million (USD 50 million from locally produced movies); performing arts, around USD 16 million; arts, photography and exhibition, some USD 80 million; and advertisement (in the mass media, on the internet and outdoors), around USD 1.5 billion. Meanwhile, revenues from cultural tourism will make up 10-15 percent of USD 18-19 trillion earned from tourists. 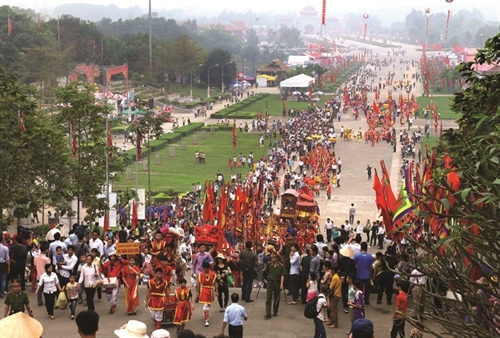 During the next five years, Vietnam will concentrate its resources on developing cinematography; performing arts; advertisement; handicrafts and fine arts; software and entertaining games; television and broadcasting; fashion; and cultural tourism, which are regarded as the country’s strengths and have potential for development. To achieve the above objectives, the strategy has identified a number of key solutions. 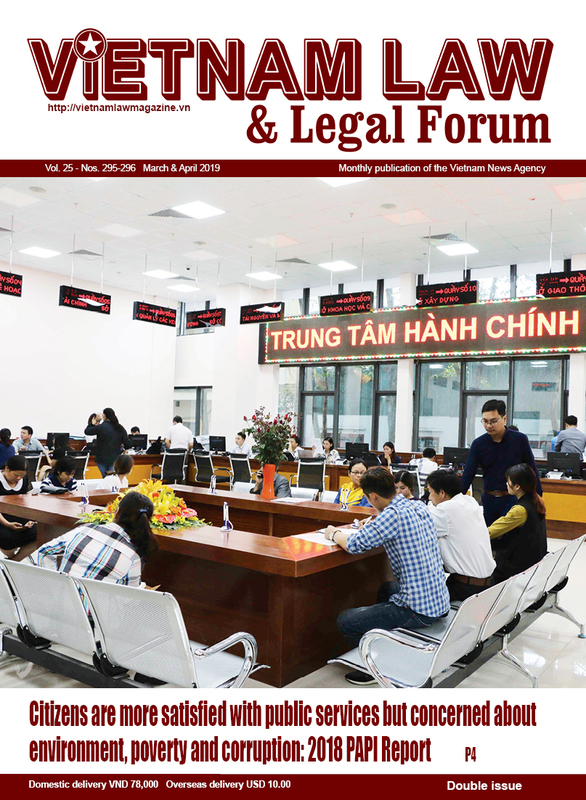 Noteworthy, it says that Vietnam will adopt mechanisms and policies to improve the business environment for cultural goods and services, enhance the enforcement of intellectual property rights and related rights, and boost fair competition on the market. Local and foreign businesses will be encouraged to increase investment in cultural innovation and production of cultural goods and services. Several large corporations will be founded in the fields of communications, film production, television and radio, software and online games. The State will support the building of brands for cultural industries, encourage diverse forms of investment, especially investment under public-private part-nership, and welcome the formation and development of cultural investment funds. The strategy also says that three cultural industrial centers will be developed in Hanoi, Da Nang and Ho Chi Minh City. Other solutions are to boost the export of cultural goods and services and build and develop overseas markets for these goods and services. Concerning the development of cinematography, the strategy sets the task of revising the Law on Cinematography and related legal documents as well as reviewing international agreements and treaties that Vietnam has concluded in light of the practical development of the country’s cultural industries. Modern cinema complexes will be constructed in Ho Chi Minh City and Da Nang while film studios will be built in Hanoi, Da Nang and Ho Chi Minh City. 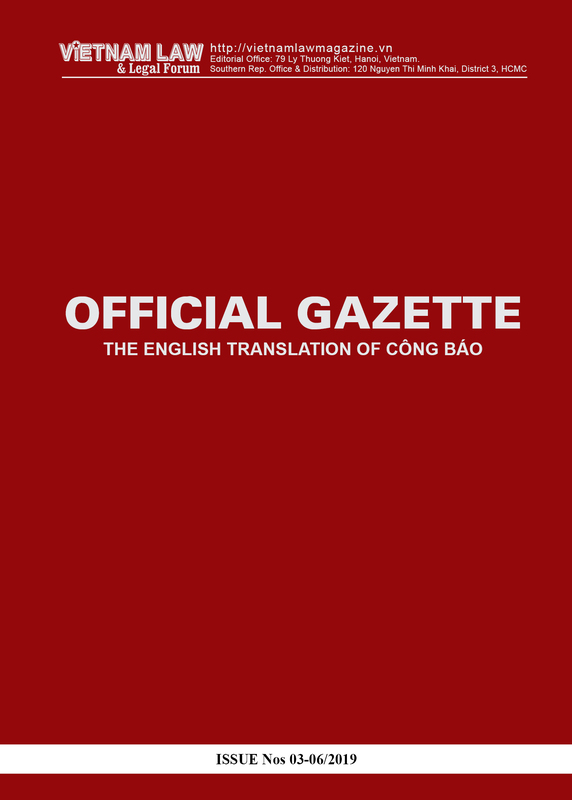 Other tasks include increasing the rate of Vietnamese films screened at cinemas, producing animated cartoons together with associated products and services like comic books, toys and souvenirs, and creating and disseminating cinematographic works that have high artistic as well commercial values. The Hanoi international film festival will be promoted into a prestigious event in the region and Asia. As for performing arts, the strategy stresses the necessity to preserve and develop traditional arts in combination with contemporary arts in order to create quality works expressing the uniqueness of traditional arts. The State will encourage the establishment and operation of enterprises in the fields of music, performance shows and event organization. It will also support the development of people-founded and private art units and the establishment of multi-functional art performance centers in big cities. Regarding fine arts, photography and exhibition, the Government will issue a decree on exhibition and adopt mechanisms and policies to develop the fine arts and photography markets. Public art works and architectural sceneries with aesthetic values and national identity will be constructed. Industrial fine arts and applied arts will be developed to meet the requirements of the market economy development. It is necessary to develop fashion design brands that are well-known at home and abroad and increase the value of fashion designs. Non-public assessment and auction centers for fine art works, fashion design centers and the network of businesses in the industry will be developed. Regarding photography, the strategy points to the necessity to create photo collections about the land, culture and people to advertise Vietnamese culture and meet the needs of tourists and international exchanges. In order to develop the advertising industry, Vietnam will further improve regulations, mechanisms and policies to facilitate the development of advertising activities, and step up the participation of private businesses in outdoor advertising. Particularly, a code of ethics for advertisers will be worked out and outdoor advertising in centrally run cities and provinces will be planned. Vietnam will take part in global advertising events and host international advertising events. Advertisements at domestic and international cultural, sport and tourist events will be promoted. Advertising in the mass media, outdoor advertising and advertising on cultural and tourist goods and services will be diversified. As for cultural tourism, the State will encourage the development of various types of cultural tourism, especially heritage and spiritual tourism. Vietnam’s cultural tourism products will be linked with those of ASEAN member countries. Efforts should be made to build and improve business and service facilities in places where international heritages or special national relics are located, in addition to museums, theaters, cinema centers, traditional handicraft villages, and entertainment and leisure centers. The strategy also stresses an important task of building national tourist brands.